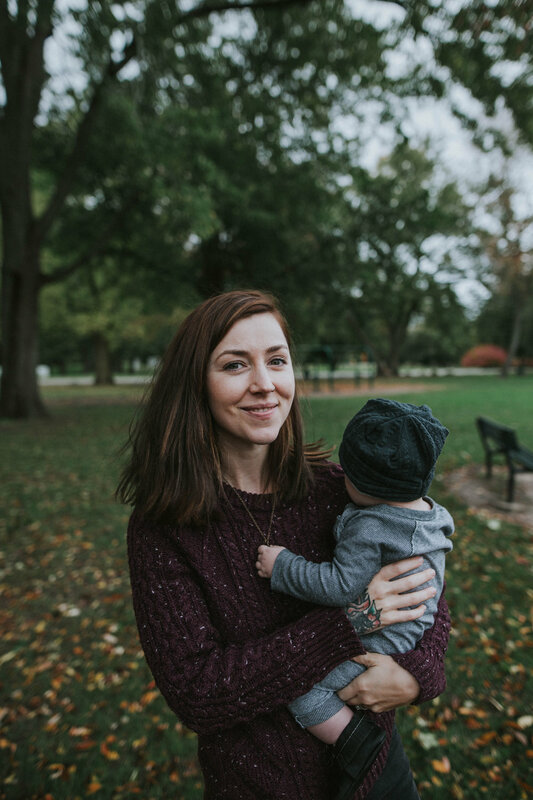 A few years before I met my husband, I had an abortion. I never told anyone about it, and vowed never to tell anyone. This secret would die with me, I promised myself that. But in my silence, I had allowed my secret to eat away at me. Everything my experience had taken from me was replaced with fear and insecurity. Even when my husband and I got married, I hid what had happened from him. Even when I felt that God wanted me to open up, that He was nudging me towards freedom, I refused. But God knew the pain my silence was causing within me, and He wouldn’t stop beckoning me towards liberation. Each time God would draw closer to me, I pushed Him away. Not only that, but I began to push my husband away as well. In my mind, if I told him about my past then he would divorce me. In my defensive state I managed to convince myself that our marriage had trapped me into this life of lies. I was so full of anger that I developed an eating disorder, anger issues, and completely stopped communicating with my loved ones. Despite all this, my husband was patient, kind, and eager to help me. But I refused it all. I was truly falling apart; my secret had taken full control of my life. I began writing secret letters to my baby. I wrote words of love and brokenness as I grieved what could have been. I began meeting with a pastor’s wife, filling our time with vague sentiments of regret, as I was too scared to tell her outright what I was dealing with. My heart was breaking. I knew I couldn’t push God away any longer. Alone on the bathroom floor, I cried out to God. After all the years of doubt, shame and fear, I saw that God’s promise of freedom wasn’t too good to be true! The weight that I had been carrying for years suddenly lifted, and I could breathe. We sat for hours talking about my baby and my abortion experience. Instead of the judgement, anger, and hate that I had expected, I was showered with love and understanding. Our marriage still needed a lot of healing, and it just so happened that a new church had opened up in our neighborhood. The pastors at Radiant Church Jackson, knowing our story, poured love over us. Our marriage was totally revived, and my heart slowly healed as we attended every Sunday and plugged in to our new church community. Today I’m thankful that my husband and I have two beautiful children. I’m thankful that God took the darkness of my story and turned it into a testimony of grace. But most of all, I’m thankful that my Father in heaven will never stop fighting for me.